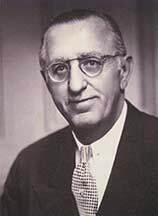 Richard C Muckerman owned the St Louis Browns. Somewhere i have seen a picture of our Richard Muckerman with Bing Crosby and his 3 boys, all in the Browns uniforms. Im thinking Richard had a photo op with Bing's kids, and assume he gave them the uniforms for fun. 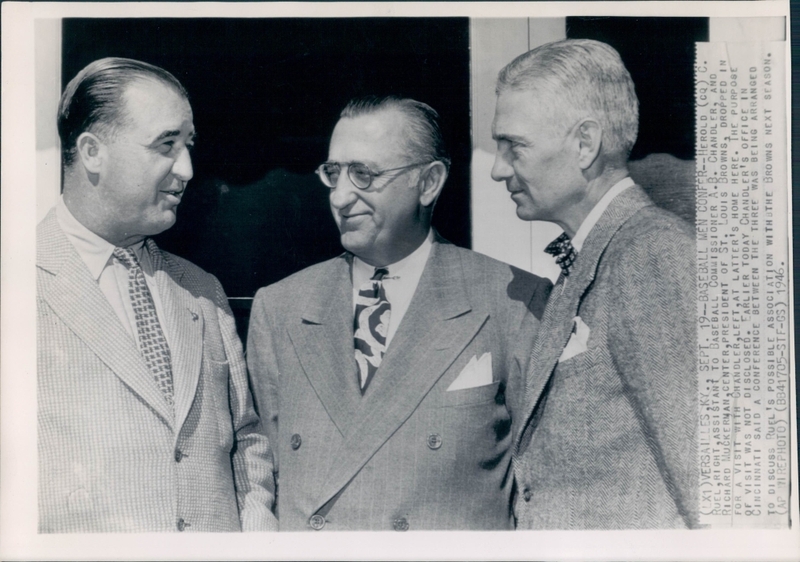 (LXI0 VERSAILLES, KY. SEPT 19--BASEBALL MEN CONFER--Herold 9CQ) C. Ruel, right assistant to Baseball Commissioner A.B. Chandler, and Richard Muckerman, Center, President of St. Louis Browns, Dropped in for a visit with Chandler, Left, at Latter's home here. The purpose of visit was not disclosed. Earlier today Chandler's office in Cincinnati said a conference between the three was being arranged to discuss Ruel's possible association with the Browns next season. (AP WIREPHOTO) (BB41705-STF-GS) 1946. How is Richard Muckerman related to me? Christopher Herman is my great great great grandfather. He was one of 3 brothers that immigrated to the US from Germany. He is buried under a huge Muckerman cross headstone at Calvary Cemetery in St Louis, MO. Richard C is Christopher's grandson (Richard IC is Christopher's son). 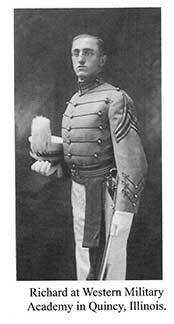 In our line down from Christohpher Herman, it goes John C Muckerman then Frank X Muckerman (my great grandfather). So I uderstand my great grandfather and the Browns owner were first cousins since they shared the same grandparents. The St Louis Browns moved to Baltimore and beccame the Baltimore Orioles in 1953. History of the St Louis Browns here. 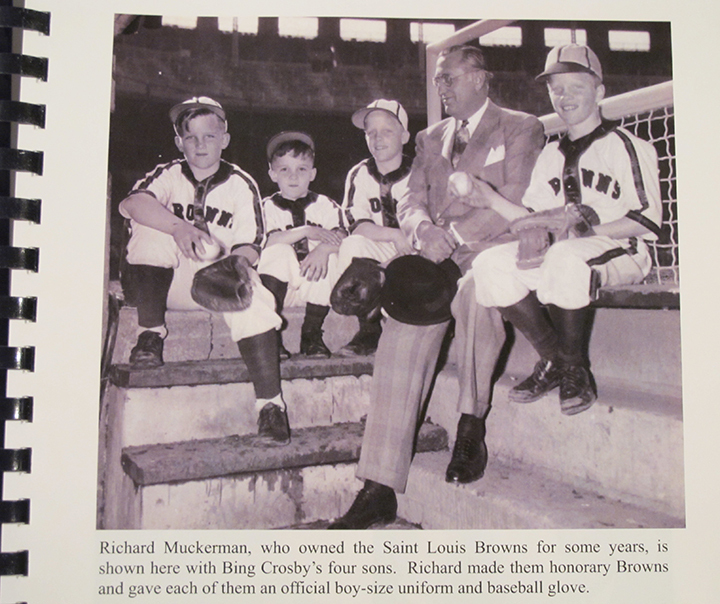 Richard C muckerman who owned the St Louis Browns for some years is shown here with Bing Crosby's four sons. Richard made them honorary Browns and gave each of them an official boy-size uniform and baseball glove.